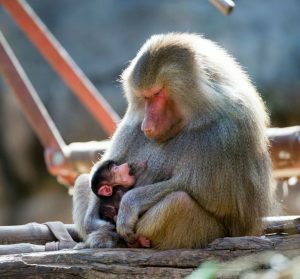 Adelaide Zoo welcomes a bouncing baby baboon! Christmas has come early at Adelaide Zoo with the arrival of a bouncing baby baboon! 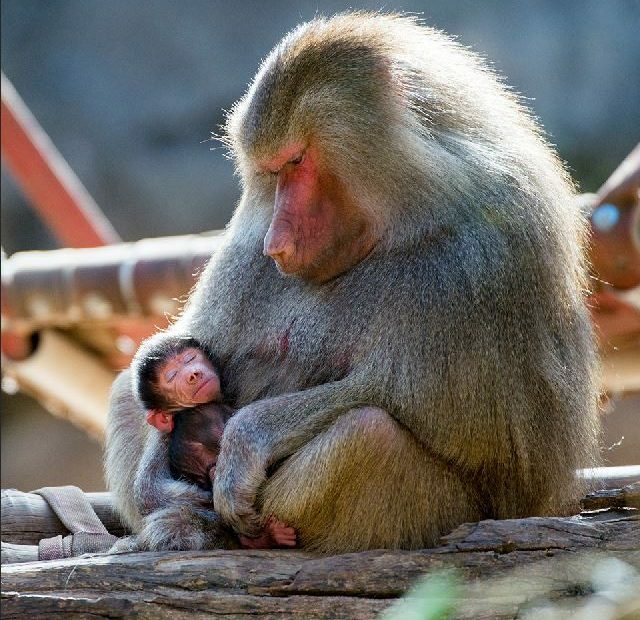 Born in the early hours of Thursday, 7 December, the week-old Hamadryas Baboon infant is the third offspring born to parents Chappi and Horus. 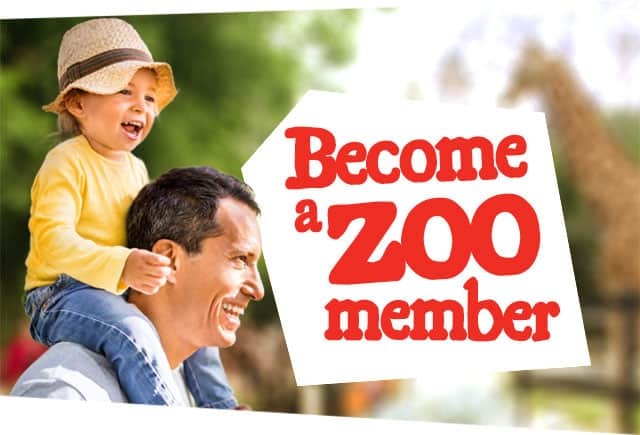 Adelaide Zoo Primate Keeper Sophie Miller said the youngster was thriving under the care of devoted mum Chappi and was already receiving a lot of attention from older brothers Tomkay and Djibouti. “The baby appears strong and healthy, is suckling well and clinging tightly to mum,” Sophie said. The new arrival is getting a lot of interest from its older brothers Tomkay and Djibouti. Tomkay, who will celebrate his third birthday on Monday, is keeping quite a respectful distance from his new younger sibling but little one-year-old Djibouti, who is used to being the centre of attention, is trying much harder to get a closer look at the baby. 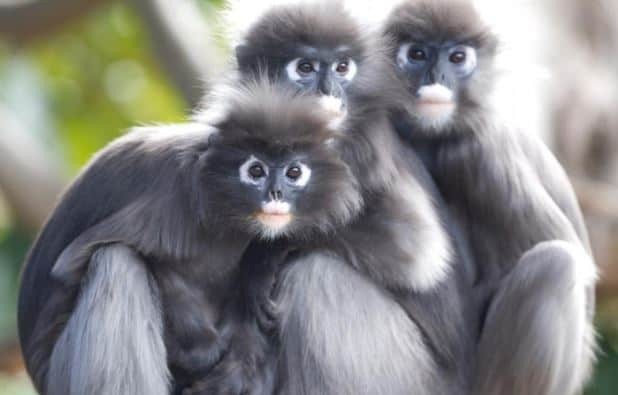 “Like most baboon youngsters, Tomkay and Djibouti are very curious and will want to spend time with their new sibling as soon as they can,” Sophie said. “Chappi is a wonderful and protective mum, only allowing her older sons to have a look. Hamadryas Baboons are one of five species of baboon found in harsh dry environments in Africa. Wild populations are under pressure with their habitat being converted into farmland. 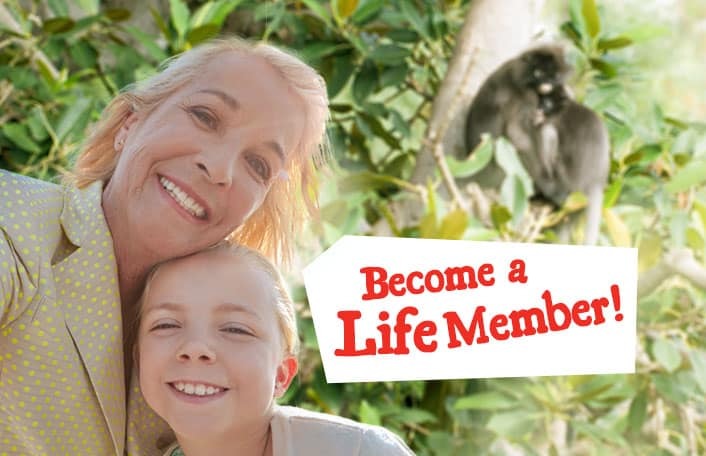 Baboons live in multi-level societies in the wild and live with as many as 800 baboons in one area. An adult male dominates his harem with up to 10 females. The new addition is on public display with the rest of the harem, with zoo keepers monitoring the family closely.